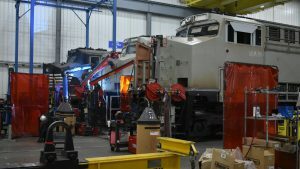 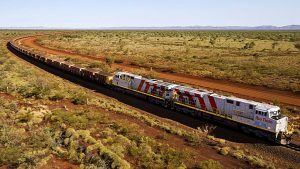 Among the Europe-based rail industry suppliers, the big are going to get bigger, it’s just going to take a little longer than expected. 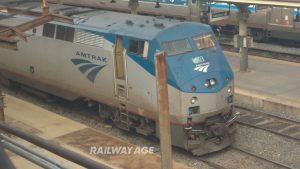 Amtrak issued a request for proposals (RFP) on June 1 for the modernization or replacement of aging diesel locomotives used on long-distance and some state-sponsored services. 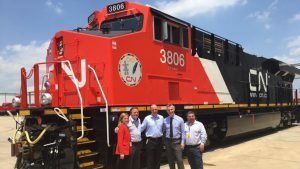 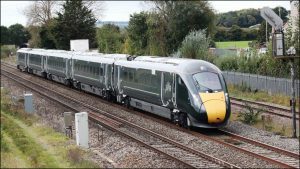 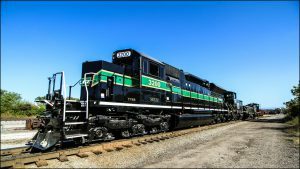 An American private equity firm has been rebuffed in its attempt to acquire a major provider of passenger rail services in Great Britain. 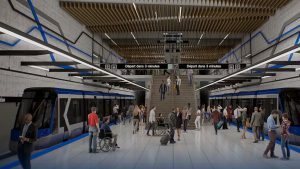 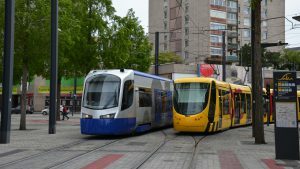 Light rail is a key to Quebec City’s new multi-billion dollar public transit plan to accommodate residential and business mobility in the eastern Canada metropolis. 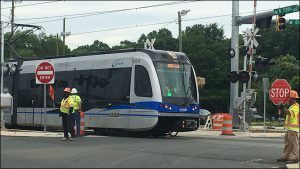 Charlotte (N.C.) Area Transit System (CATS) opened an extension to its 9.3-mile Lynx Blue Line light rail line on March 16. 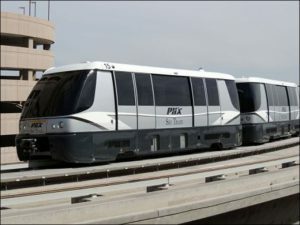 AN ACS Group/Hochtief-led consortium has been selected as recommended developer for a $1.95 billion public-private partnership (PPP) project to build an automated people-mover at Los Angeles International Airport and operate it for 25 years.